After giving the orders to launch the Torpedos, Juan pounders his next move. Carlos bows his head awaiting the next order. 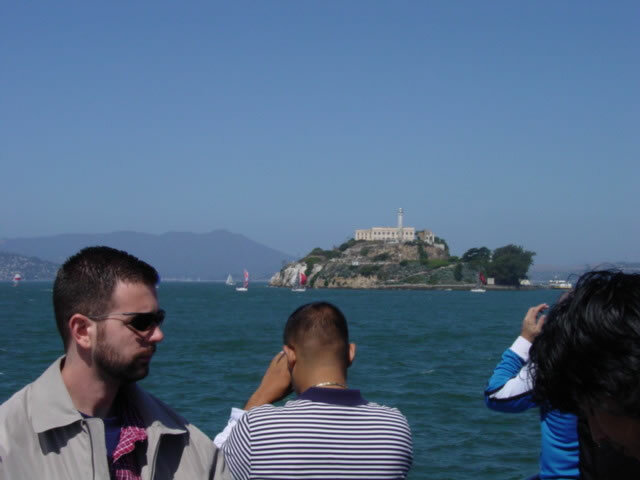 Alcatraz in the distance.